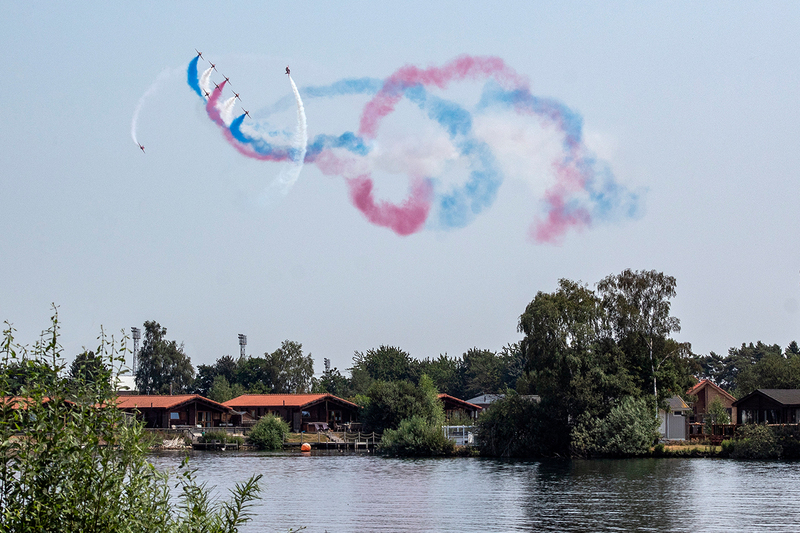 The summer holidays may be over, but there are plenty of new holidays to start exploring! We can’t believe the kids are starting to go back to school already! Where did the summer holidays go!? It’s safe to say time really does fly when you’re having fun! This summer was as busy as ever across all 6 Away Resorts parks. 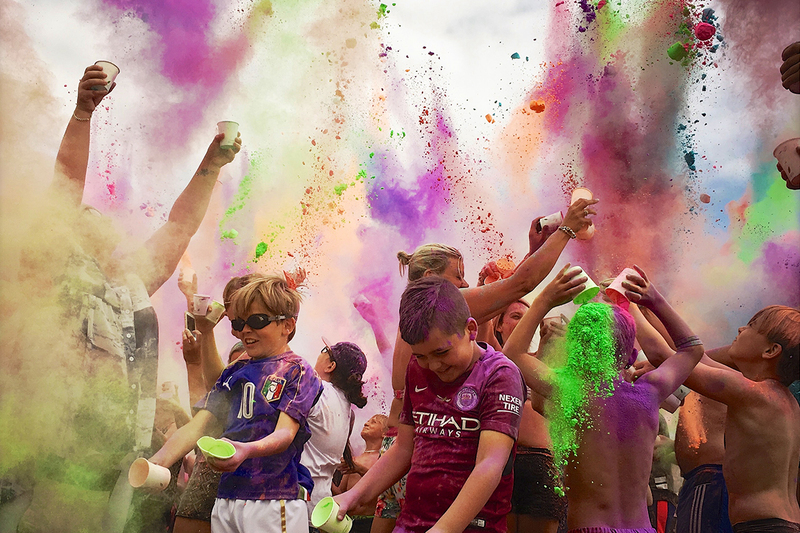 It all kicked off with our spectacular Colour Festival and ended with our messy as ever Cream Pie Fight – with a few mega live performances in-between – and we didn’t let the odd spell of rain spoil the fun! Help keep your little monsters entertained with our Halloween inspired break during the October half term. 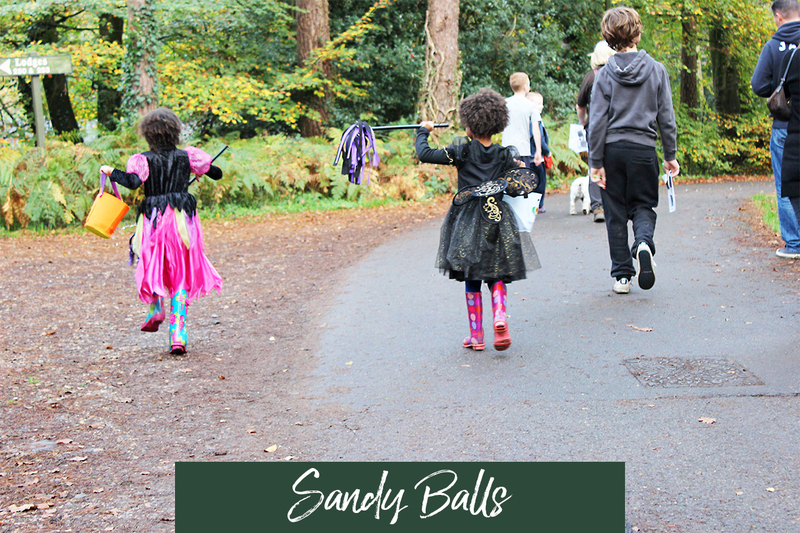 Our spooky weekends are the perfect excuse to take the kids on a memorable family break. 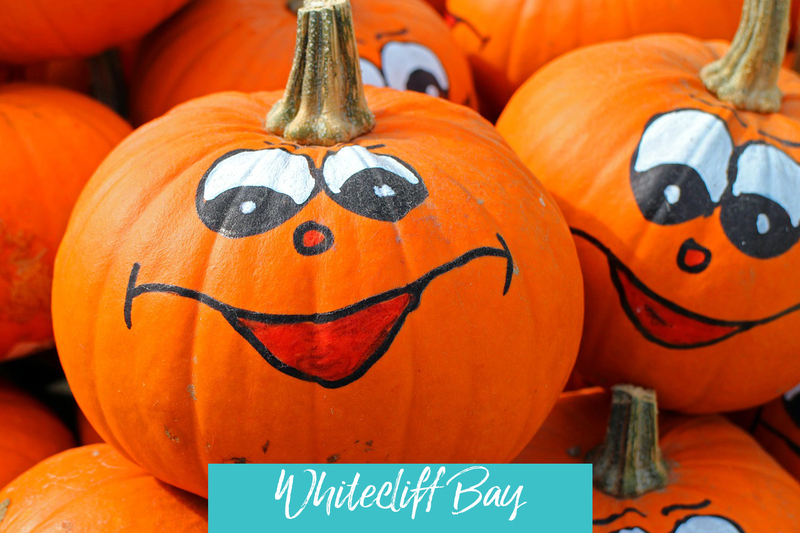 Get your most frightening costumes packed and get ready for some Halloween themed arts & crafts, games, activities and entertainment. Find your spooky break by clicking on the holiday park of your choice below! 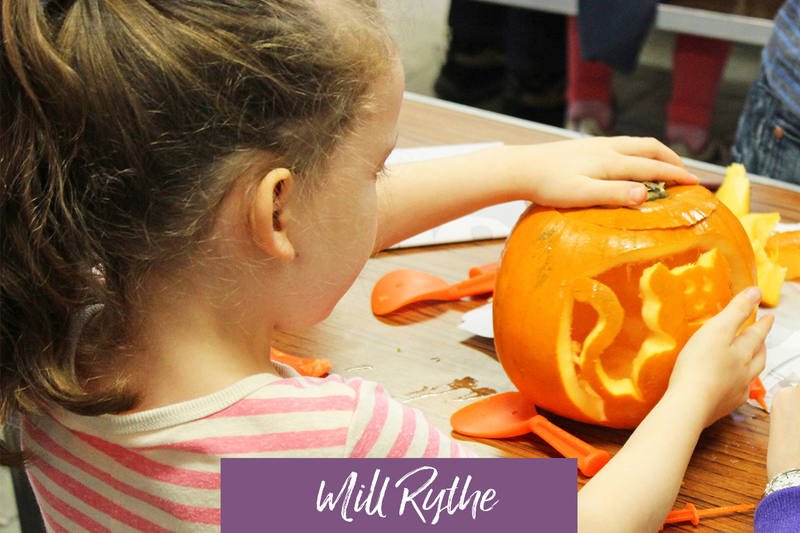 Better yet, October Half Term breaks at Mill Rythe are all half board so you can enjoy breakfast and dinner for the whole family amongst all the spooky activities and entertainment happening all week. 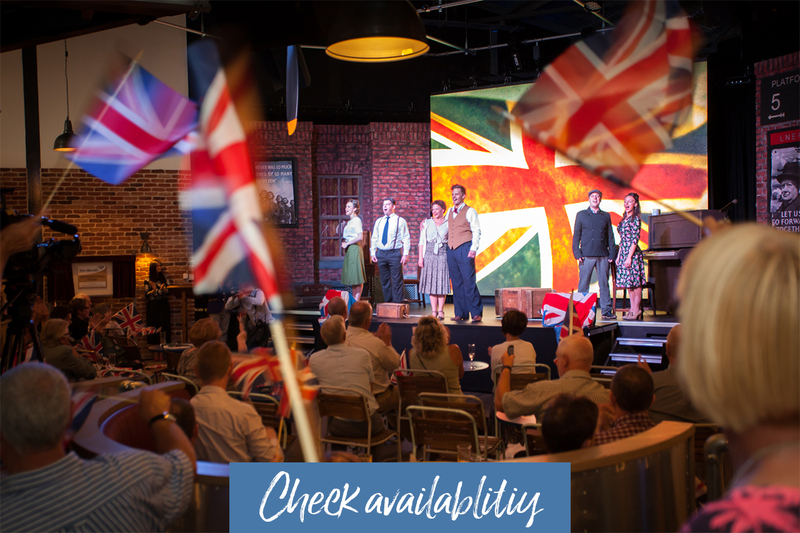 Let us transport you back in time to the 40’s, 50’s and 60’s where there were many fashion faux pas but also some fabulous music hits. 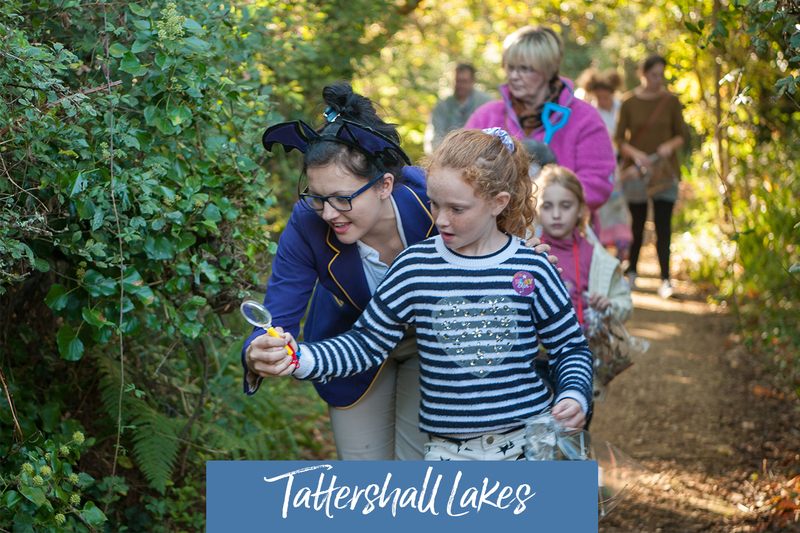 Between 28th-30th September, Tattershall Lakes will be hosting their Vintage & Retro Festival. Guests are encouraged to dance and sing the night away wearing their best vintage themed outfits! Performances include; The Fortunes, Edison Lighthouse, Ray Lewis and many more! 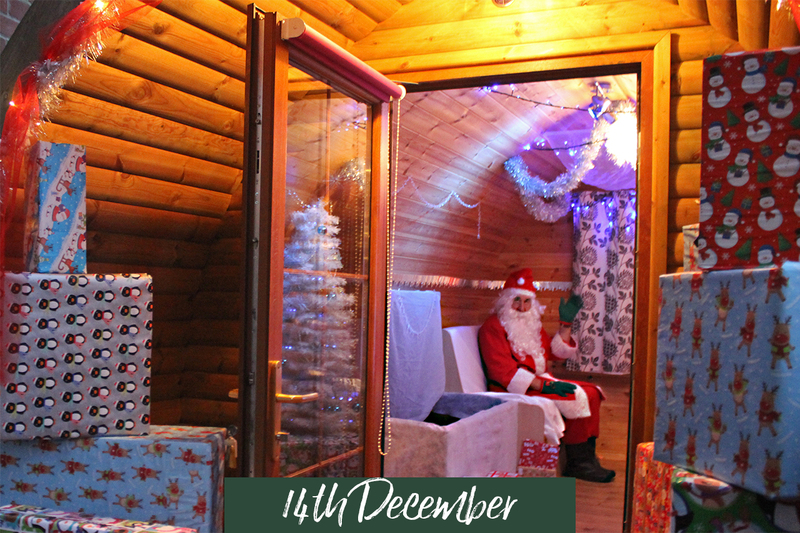 It’s scary to start thinking about Christmas, but it’ll be here before you know it! 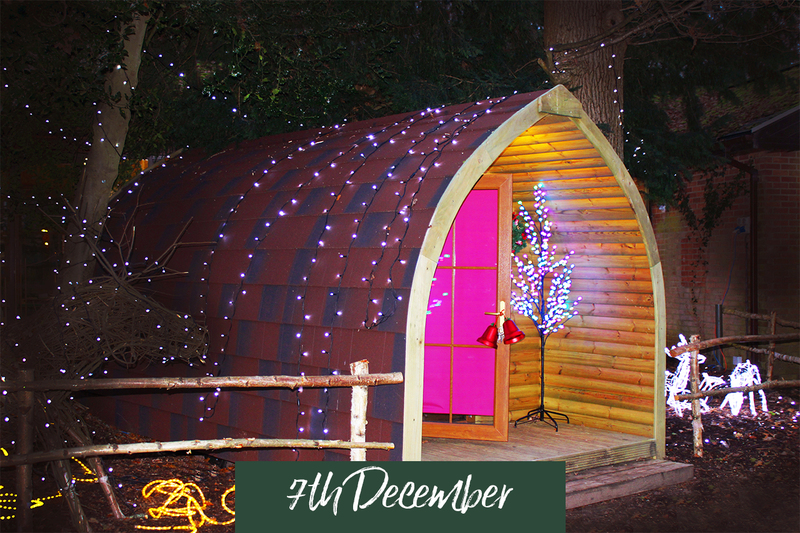 On the weekend of the 7th and 14th December, Sandy Balls will be transformed into its very own Winter Wonderland. We’ve got a jam-packed festive line up and we can’t wait to spill the beans soon! Have something to look forward to! There’s nothing more exciting that knowing you have a holiday booked! With that in mind…start searching for your next well-deserved break! 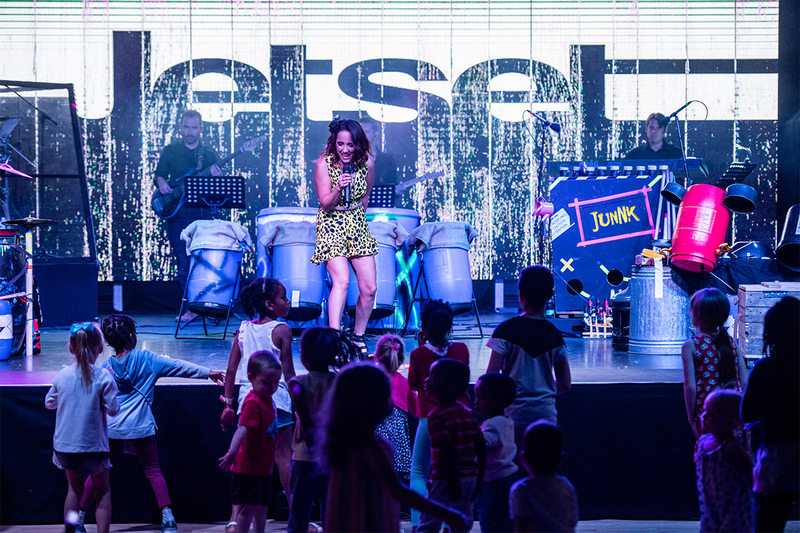 With plenty of breaks to choose from, you’re bound to find something that the whole family will love!